Provocative, daring and unquestionably on trend, Extatic is perfectly poised for the fashion addict. This delicious floriental fragrance boldly captures the aristo-rock ethos of the Balmain Fashion house. 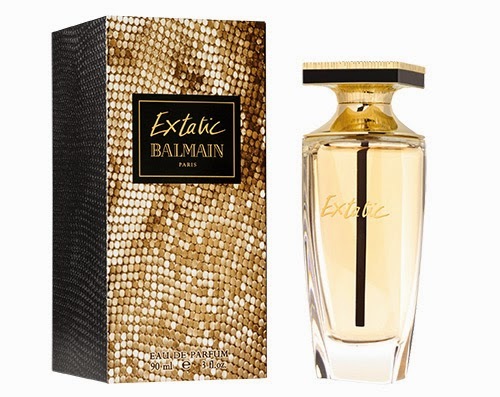 Balmain Extatic Eau de Parfum opens with a burst of Bulgarian rose and osmanthus, warming with Sharry Baby orchid, night jasmine and iris. Barania leather is used in the drydown, a distinctive tribute to the flagship material of the Balmain House.